Membership is free! Join forces with the many who are making a difference for Spondylitis across Canada. 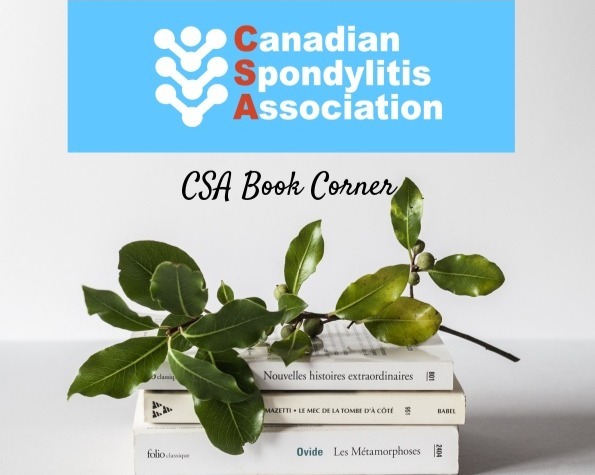 Become a Member – Canadian Spondylitis Association – Our members are contributing to the impact of our organization in terrific ways, don’t miss out on being involved in our organization. If you’re living with Spondylitis or have a loved one who is, or have an interest in Spondylitis, become a member today. Communication: As a member of the Canadian Spondylitis Association, you will receive our quarterly newsletter, delivered by email, and notices about events that may be of interest to you. Collective voice: By becoming a member you add to our collective voice in advocating for those living with Spondyloarthritis. You will also join a community of people who know and understand your condition. The understanding, community and connectivity that you receive in being a part of a community that feels your struggles and pain along side you, has benefits that cannot be measured. Online community presence: Join our Facebook group “Canadian Spondylitis Association” to add your voice to discussions and learn what others have to say. Follow us on Twitter for up-dates on events and research.